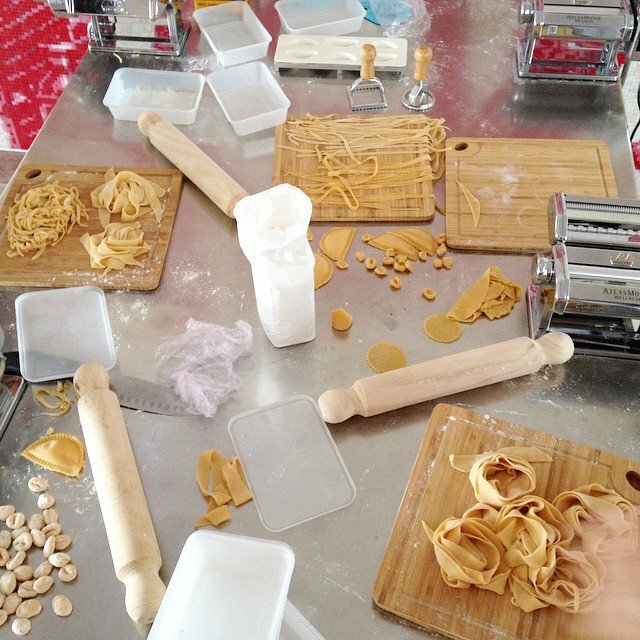 Making fresh pasta at home is an absolute delight. 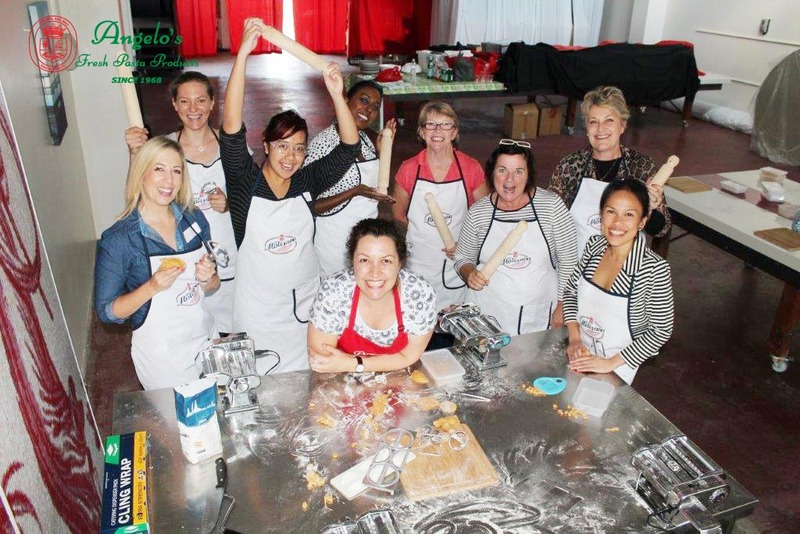 If you have been to one of Angelo’s Pasta Classes you will know how to make the perfect pasta at home. You will also know that a motorised pasta machine is an appliance that every passionate pasta makers would love to have. We sell motorised pasta machines at our factory store and usually have them in stock ready for you to pick up today. We stock the Marcato brand of pasta machines. Why do we chose Marcato? One of Marcato’s strengths is the Made in Italy mark. The company was founded and developed in Campodarsego, in the province of Padua, where the entire production is still carried out today. It’s connection to the territory and it’s entrepreneurial foresight have allowed Marcato to grow in its homeland and establish itself worldwide as a proud representative of the Made in Italy mark. Marcato has always been determined not to relocate it’s production but to continue to invest in Italy, basing this decision on the Made in Italy mark as an important strenght. In recent years, in fact, the company has significantly increased its workforce, from 40 employees in 2007 to the current number of 100. Marcato has always been committed to the health of the users of its products. On-going investments in research and development have allowed Marcato to continuously achieve improvements in terms of heavy metal emissions, ultimately eliminating them all together. The entire range of Marcato rollers is made using a special food-grade light aluminium alloy which, used in combination with the international patents for the machine’s combs and scrapers guarantee fresh pasta that is 100% wholesome. We have received a number of enquiries about buying the motor attachment for a manual Marcato Pasta Machine. If you are interested in purchasing the motor attachment, please let us know (via email or call 3252-2482) and we will order one in for you. 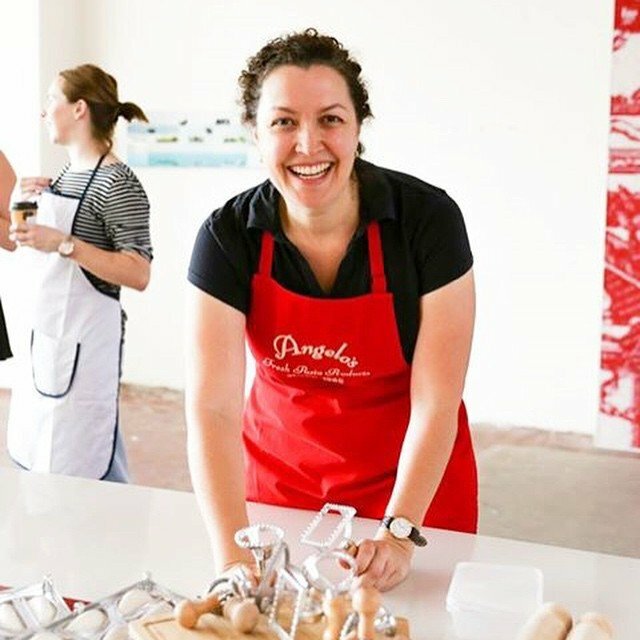 If you would like to make pasta at home and you haven’t been to a Pasta Class yet be sure to check out the upcoming dates, and book in soon because the classes always sell out.